The iMOPS App is here! The dashboard view allows our clients and our employees to understand the full scope of a property complete with issue related photos. 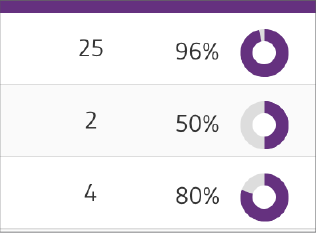 View nightly reports two ways: as a list and as an elaborated feed. 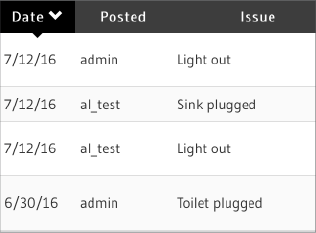 The list is sortable by date, issue, floor, and area. See the status of a project immediately upon logging on. You can view progress two ways: as a list or an elaborated feed. 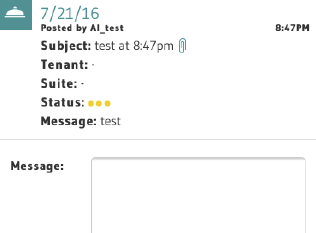 The list is sortable by date, tenant, suite, service, and status. View a list of all inventory items at one time and see real time percentage of remaining stock. Send and receive requests in a single conversation thread. Snap photos of requests in real time and upload them directly through the app. 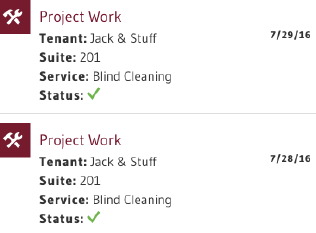 Track the status of requests from initial request to final completion.